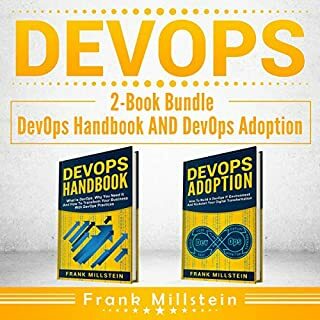 DevOps - two-audiobook bundle! 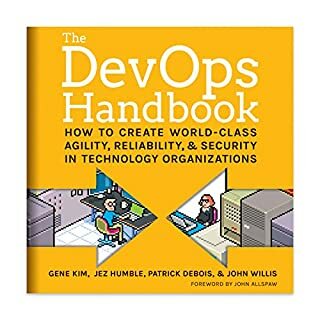 Includes DevOps Handbook and DevOps Adoption. In the 1980s, Toyota revolutionized manufacturing with its application of the lean production philosophy. Today, DevOps seeks to apply the principles of lean manufacturing to the technology industry. 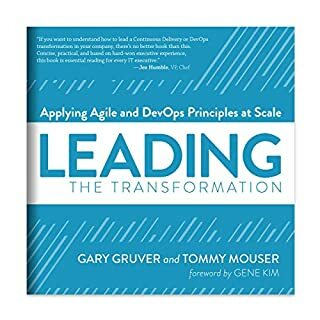 To do so, DevOps unites the two traditionally clashing bodies of the corporate IT department: development and operations. In traditional IT departments, the development group builds products and then hands them off to operations to launch them and keep them up and running. While the agile approaches are a huge step forward for the software delivery teams, they alone can’t ensure the accelerated rollout of new software. DevOps helps to narrow the gap that exists between development and operations to streamline the general software delivery process. 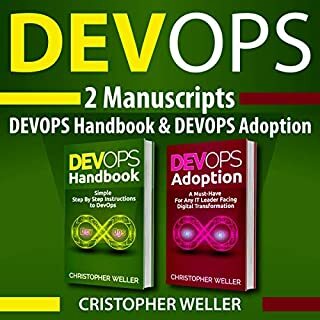 Chapter 1 delves deeper into the fundamentals of DevOps and Agile methodologies where you’ll learn all the details about DevOps. Chapter 2 provides you with the big picture view of DevOps and agile methodologies. 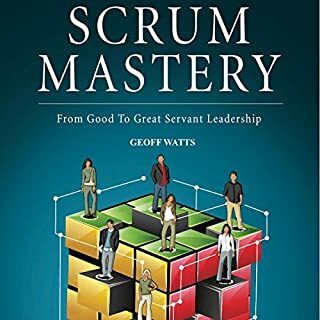 Chapter 3 dives into the building blocks of DevOps and Agile principles where you’ll learn the philosophy behind these software development methodologies. Chapter 4 explores software quality and how it is handled in DevOps. 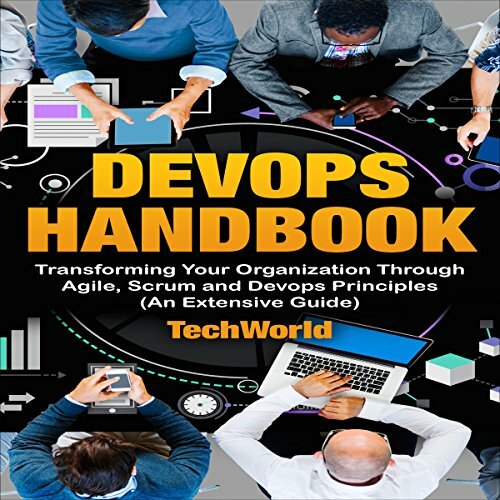 Chapter 5 examines how testing strategies are applied in DevOps and Agile methodologies. Chapter 6 delves into teamwork and how the shared incentives can foster team members to work collaboratively. This primer will provide you with the necessary knowledge about DevOps and agile methodologies that you’re looking for. Download your copy today! Content might be ok, but narration is horrendous and it makes it very difficult to follow. It sounds like some kind of synthetic robotic speech sliced together from fragments. Narration makes frequent pauses at completely inappropriate points and change of tone is also pretty random. 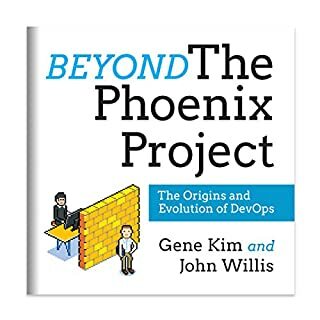 As DevOps becomes more of a buzzword in tech circles, this book clearly articulates what the movement actually Very good book to learn and implement DevOps in an Enterprise. Lots of great case studies on DevOps. Good intro for new DevOps practitioners and informative for experienced people as well. Someone else mentioned the Project novel and I wholeheartedly agree that this is a great follow-up to that book....Highly recommended.